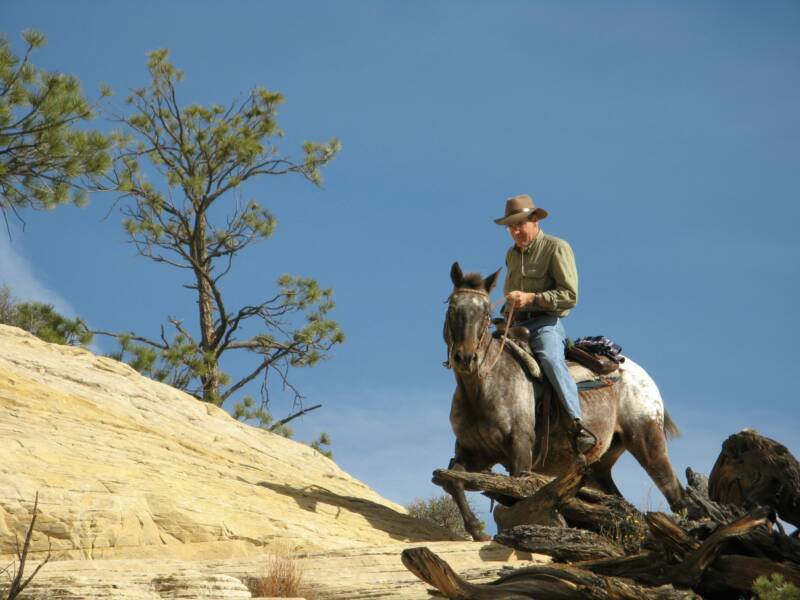 Hell's Backbone Ranch and Trail offers day rides, pack trips and custom trips for riders of all abilities in the Dixie National Forest and Grand Staircase-Escalante National Monument. Located in the heart of Utah's scenic and wild canyon country, between Bryce Canyon and Capitol Reef National Monuments, we are able to ride through millions of acres of undiscovered country. Our trails afford views of slickrock spires, aspen-covered mountains and lush river bottoms, with plenty of challenges for experienced riders. 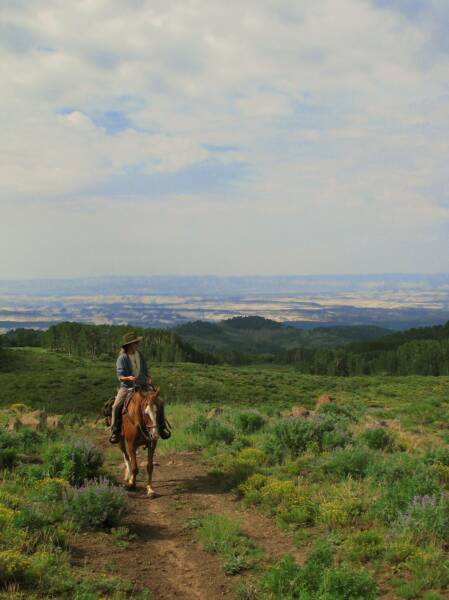 Our horses are agile and capable, and used to ranch work and navigating our steep terrain. 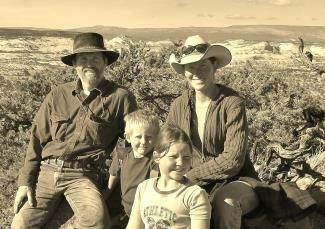 Most were raised and trained on the ranch. Primarily Quarter Horses, we also use Appaloosas, Paints and cross-breeds. We have animals for all abilities. Our group sizes are small (often just your party), so we are able to customize your ride to your interests and abilities. This is not nose-to-tail riding! With business owners Breck and Becky Crystal as your guides, come and explore all that this spectacular and varied terrain has to offer. 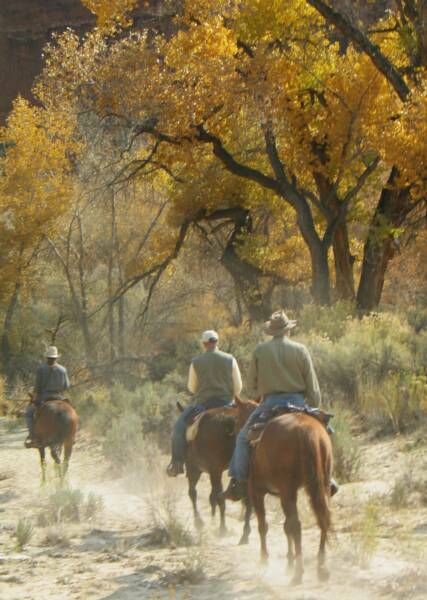 Trail Rides, Pack Trips, Cattle Drives, and Custom Trips in the Heart of Utah's Canyon Country. 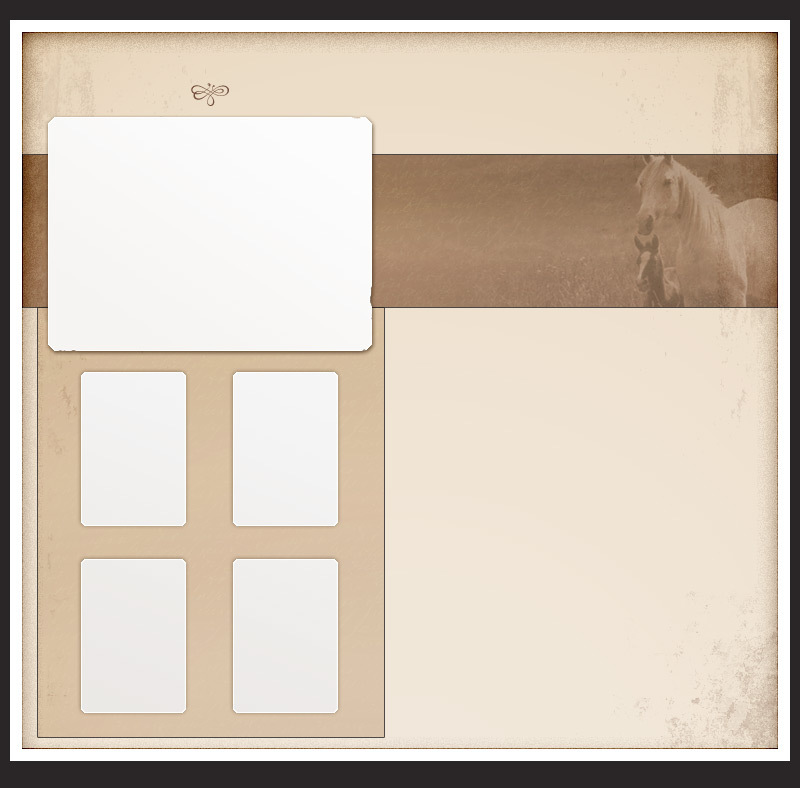 Thinking of bringing your own horse to ride with us? Click Here for more information about what we offer.